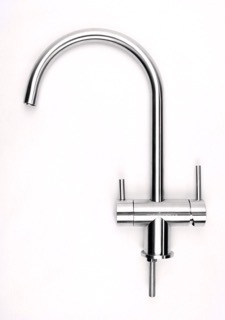 High quality brushed 3 way tap which has no metal (lead content) whereas most 3 way taps have brass components. 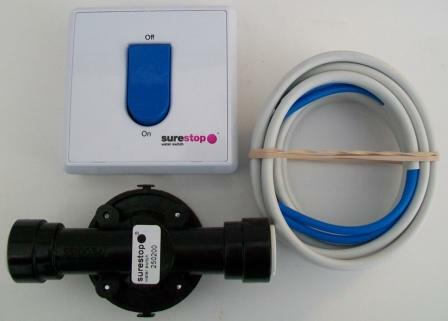 Water filter and carafe – Filtered water directly on your kitchen tap. 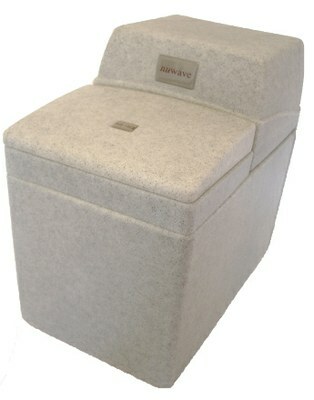 Removes tastes, odours and chlorine present in water. Compact and modern style drinking water system. H 400mm x W 250mm x D 430mm. 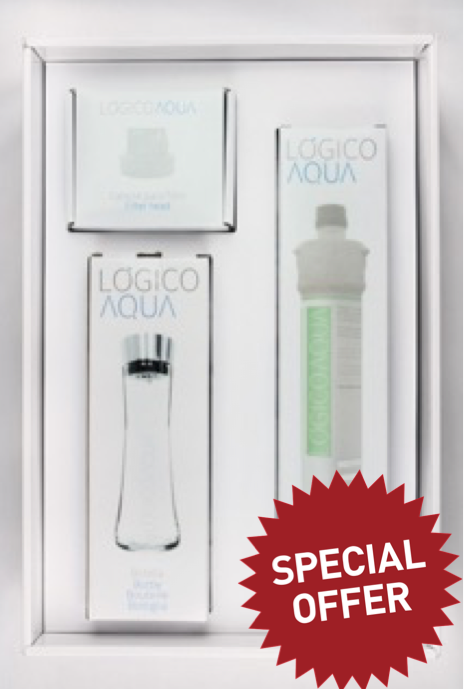 Light water, low mineral water, water ideal for ice cubes, no flavours or limescale. 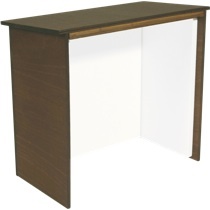 Flat packed to a quarter of the size of our standard wooden cabinet. 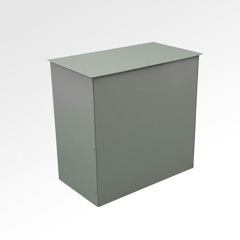 This is a specially designed cabinet for installing one of our softeners outside. 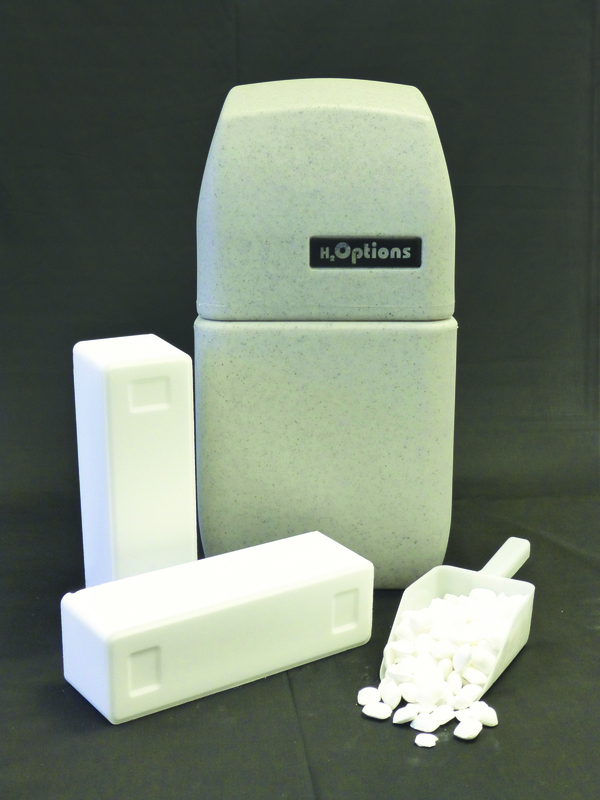 Why choose the Sirius Block Salt Water Softener for your home? New technology, compact, economical, less time, less water for regeneration cycle, low maintenance, greater capacity, improved efficiency, highly convenient, optimum performance. 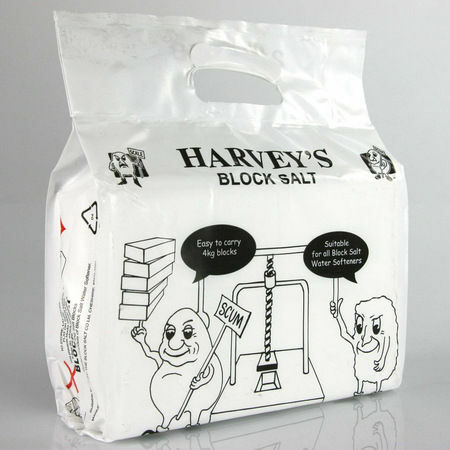 Reconditioned block salt softener – limited availability. Please contact us for more information or to check availability on 01494 436205. 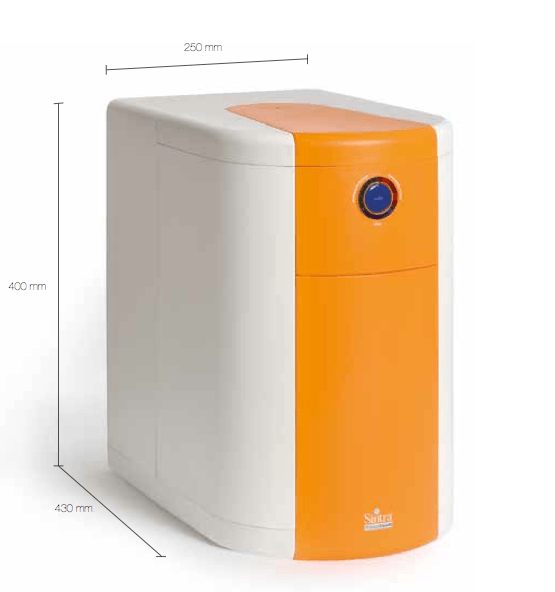 The MD 160 water softener has been designed to be one of the most compact water softeners on the market. 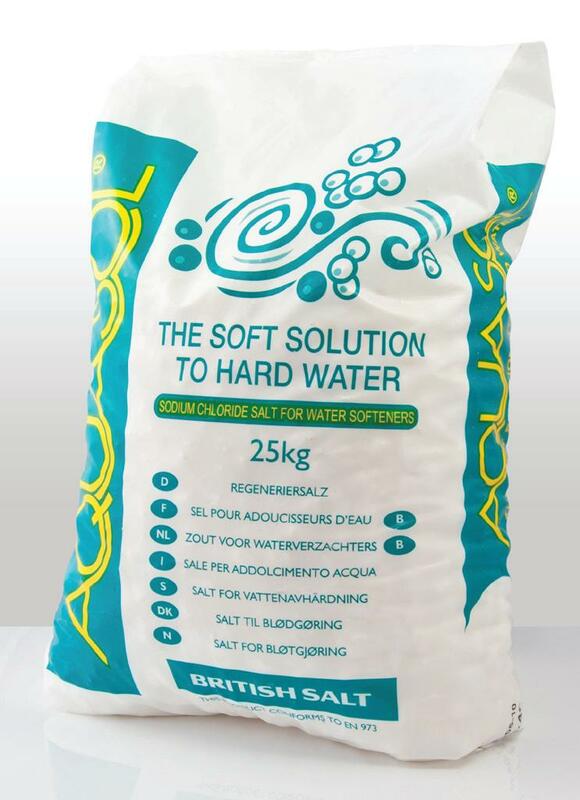 The MD 260 water softener has been designed to be one of the most compact water softeners on the market. 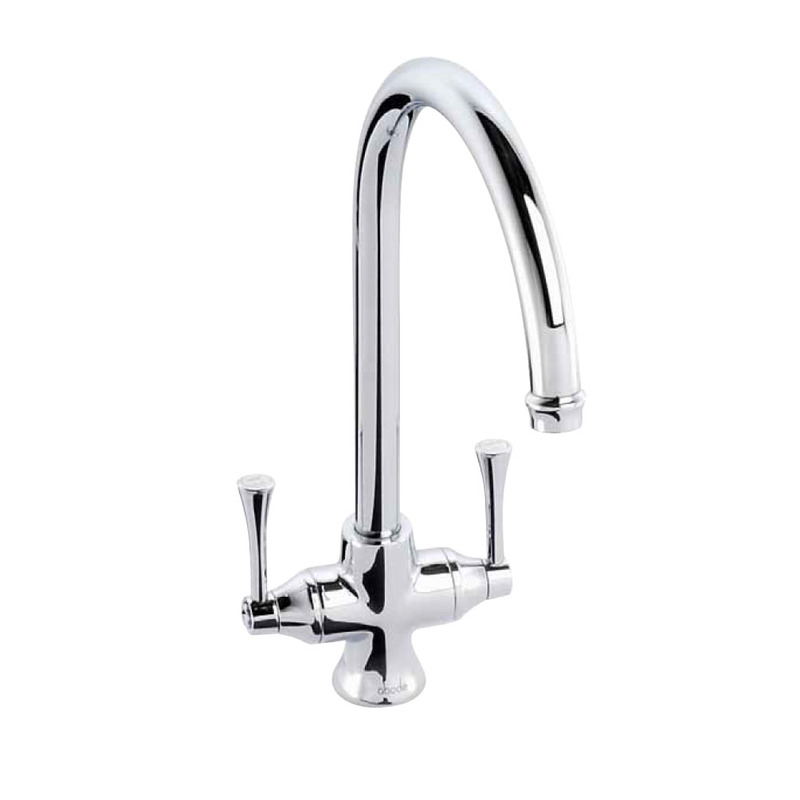 Monoblock 3 way traditional mixer tap. 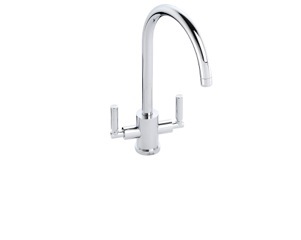 Monoblock 3 way modern mixer tap. NB. Delivery within 15 mile radius of HP12 please call for minimum quantities outside this area. Available to purchase x10 bags or x20 bags. 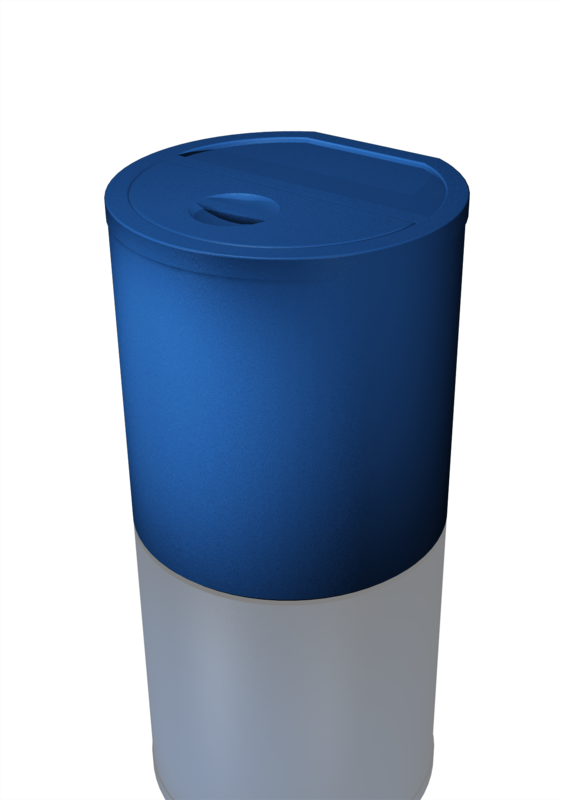 Available for collection at £9.00 per pack please call to check availability / collection.NB. Delivery within 15 mile radius of HP12 please call for minimum quantities outside this area. Available to purchase x10 bags or x20 bags. NB. Delivery within 15 mile radius of HP12 please call for minimum quantities outside this area. 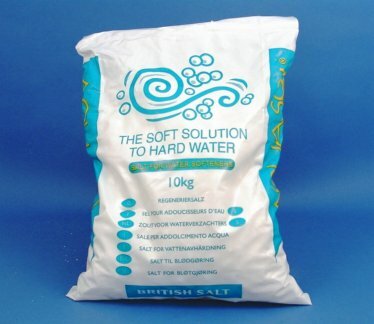 Available to purchase x10 bags or x20 bags. 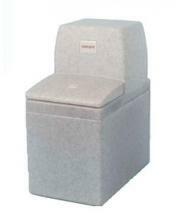 Available for collection at £8.50 per pack please call to check availability / collection.NB. Delivery within 15 mile radius of HP12 please call for minimum quantities outside this area. 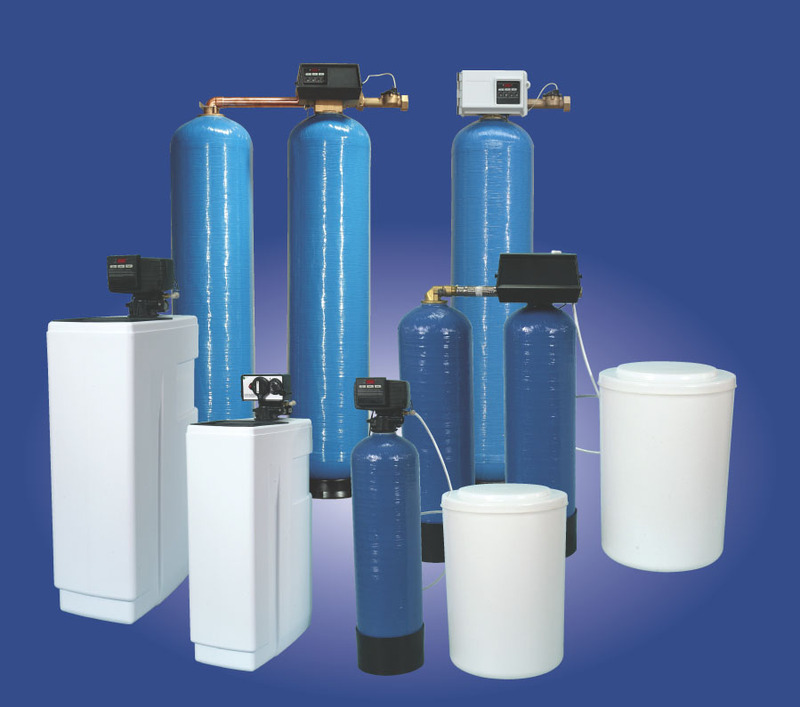 We are able to supply and install commercial water softeners for a range of commercial and industrial premises throughout the counties of Buckinghamshire, Berkshire, Oxfordshire, Herfordshire and Middlesex. 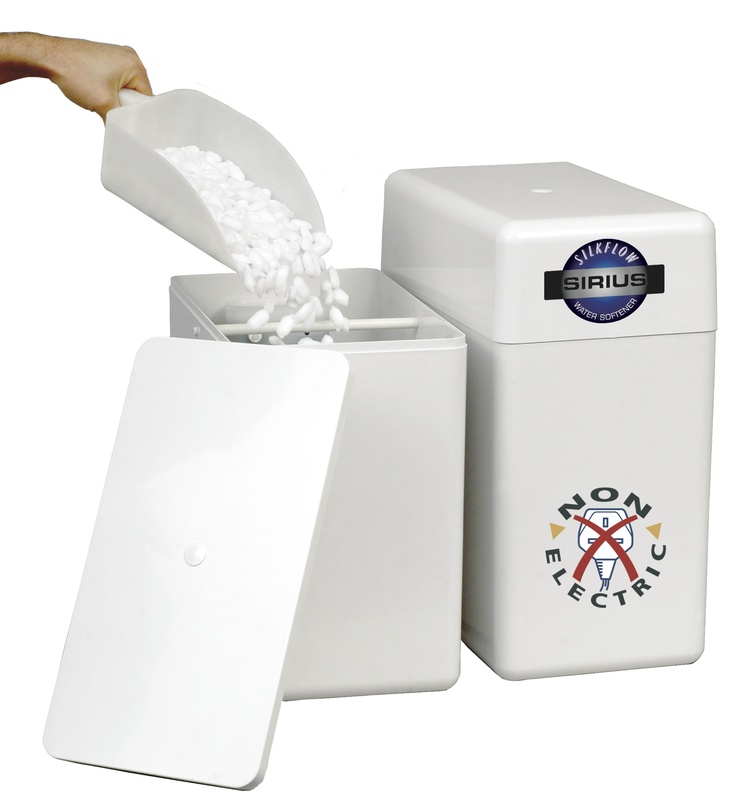 Designed to fit under most kitchen cabinets including sinks without sacrificing ease of access for salt filling. 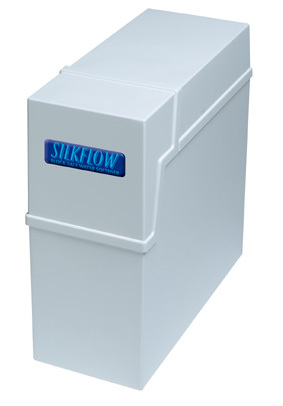 The most compact high capacity water softener ever designed. The Minimax Major, using one inch softener specification tablet salt, has been cleverly designed to fit inside a kitchen due to its twin cabinet, compact design. 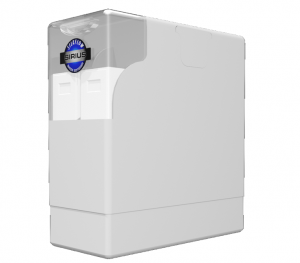 A smaller model compared to the NC180, the most compact water softener on the market.